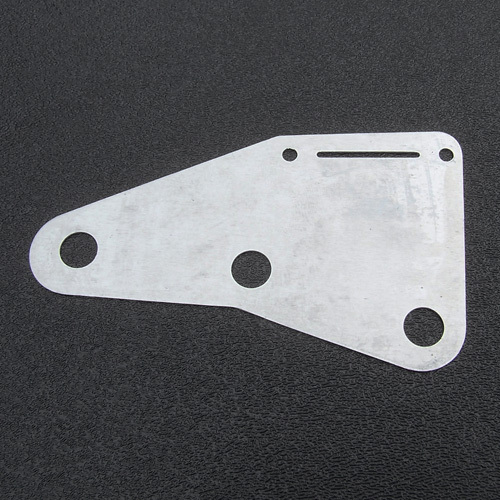 Genuine Fender® Stratocaster® vintage aluminum pickguard control area shield. Same style as used with 1954 to 1959 Strat's. This shielding plate measures 0.030" in thickness.